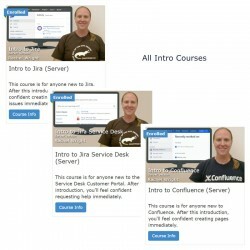 Training courses and presentations. 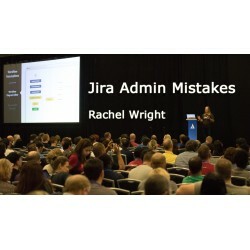 Listen to Jira admin mistakes to avoid, build custom workflows for business teams, and more! 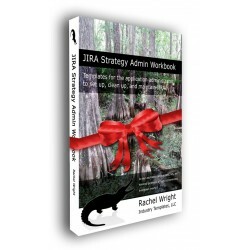 Train your staff! 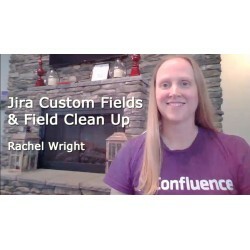 As a Jira administrator, I often help others with Confluence too. 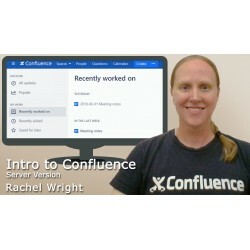 In this course, you’ll learn all about Confluence and how to create pages so you can get started right away. 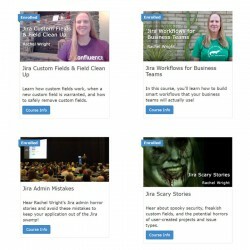 Train your staff! 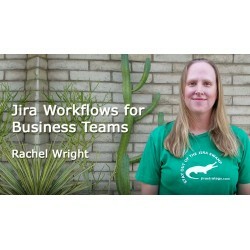 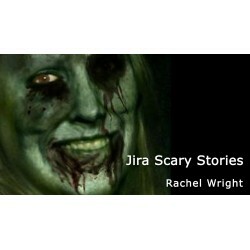 Jira is for issue tracking, bug tracking, and project management. 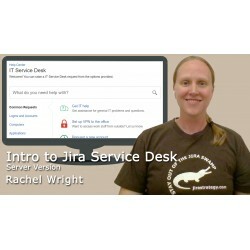 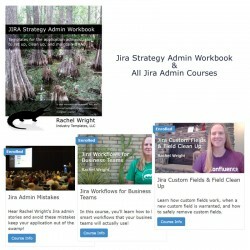 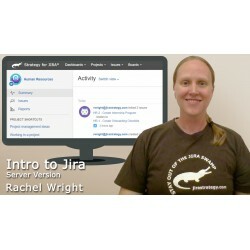 In this course, you’ll learn all about Jira and how to create issues so you can get started right away.